Matt writes: The biggest movie event of the month, and arguably the year, recently came to a close, as the 2018 Cannes Film Festival announced the winners of its top prizes. Chaz Ebert was there to report on all of the filmmakers honored this year, which she details in the video embedded below. 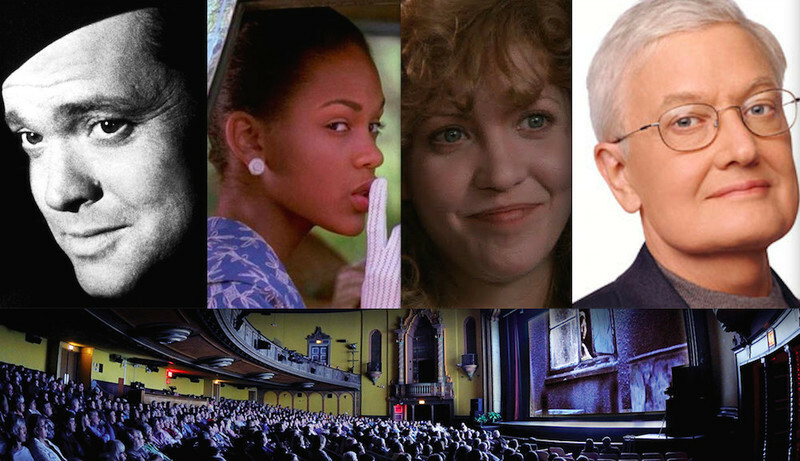 Part I of our round-up featuring filmmaker guests scheduled to attend Ebertfest 2018. We will include the film critics in a separate round-up. A look at the theme of monsters through the filmography of Bong Joon-ho. Venice Film Festival 2016: "The Young Pope"
A review from the Venice Film Festival of Paolo Sorrentino's new series. 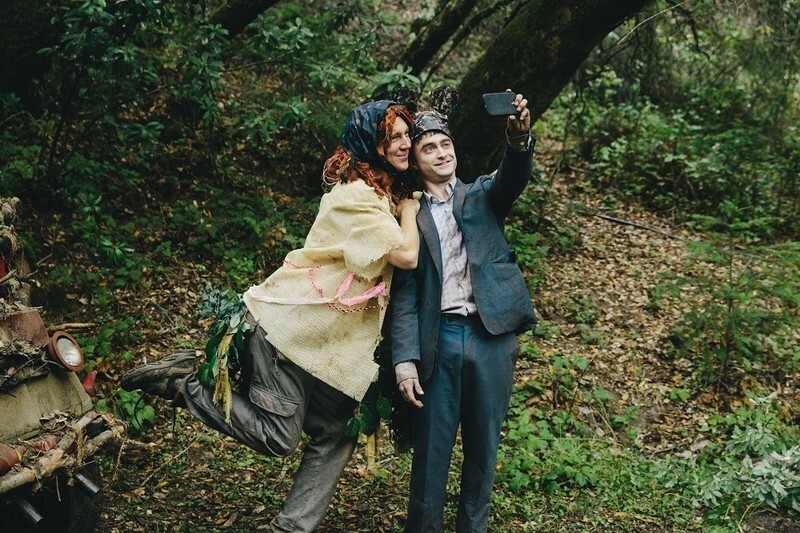 An interview with the directors of "Swiss Army Man." The Best Performances of Sundance 2016. 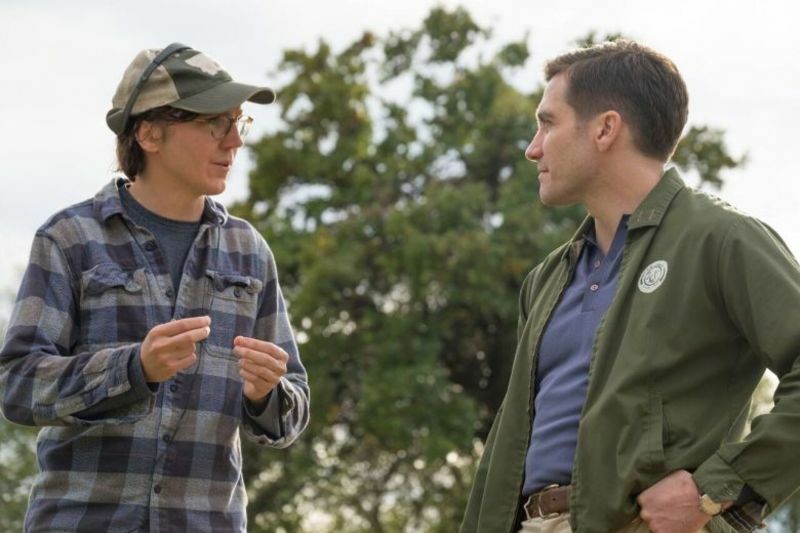 Monica Castillo, Nick Allen and Brian Tallerico pick the best films of Sundance 2016.